Together Kim and Peggy formed KP Mathematics, whose mission is to equip teachers and their leaders with dynamic tools and strategies that inspire, motivate, and empower. Experience the expertise of Kim and Peggy first hand. Learn more about custom workshops and seminars for your teachers. Kimberly Rimbey and Peggy Akin are KP® Mathematics. Peggy’s innovative mathematics curricula coupled with Kimberly’s dynamic professional development models bring the teaching of mathematics to a new level. To bring these assets together, Kimberly and Peggy formed KP® Mathematics, whose mission is to equip teachers with resources and learning that inspire, motivate, and empower. Kimberly and Peggy work closely with one another to develop tools and strategies that emphasize excellence in math learning and teaching, support instructional leadership, and foster growth for teachers and their students. A wonderful team of KP® instructors and coaches brings KP® Mathematics ideas, strategies, and instructional expertise to teachers across the country. Kimberly Rimbey, Ph.D., has devoted her career to supporting districts, leaders, teachers, and parents as they transform teaching and learning experiences at all levels. As a veteran classroom teacher and seasoned leader, Kimberly holds a Ph.D. in curriculum & instruction (mathematics and PD emphases), Masters degrees in educational leadership and early childhood education, and is National Board Certified in Early Adolescent Mathematics. A recipient of the Presidential Award for Excellence in Mathematics and Science Teaching, she has authored and co-authored many publications, including the Math Academy series and most of the KP Mathematics collections. Kimberly's experiences as a classroom teacher, a mathematics specialist/coach, a mathematics coordinator, a Chief Learning Officer, and a sought-after national professional developer make her the versatile educator she is today. 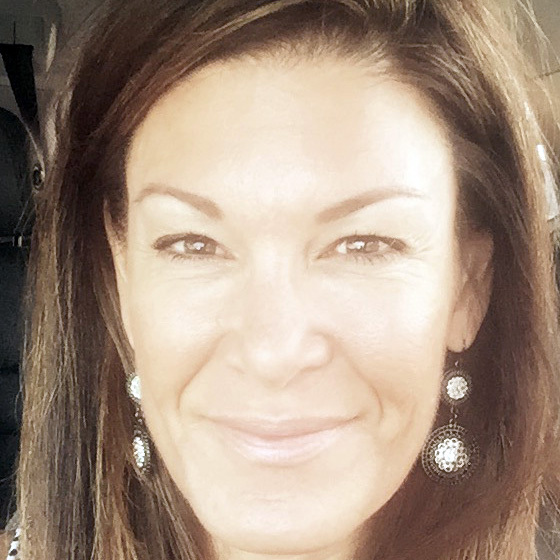 Currently, Kimberly works as the Director of Curriculum, Instruction, and Assessment in Buckeye, AZ, where her primary goal is to build systems and supports that lead to district-wide change. 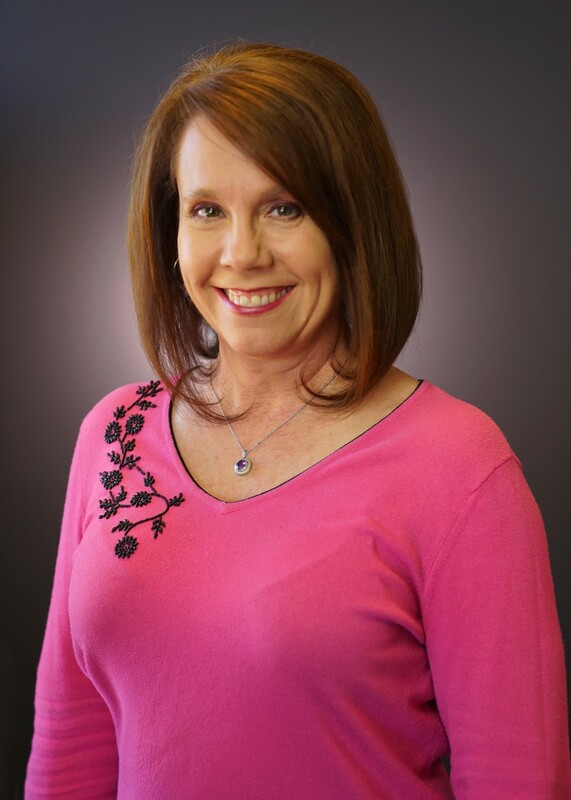 Beyond that, Kimberly serves on national- and state-level boards and committees, including the Arizona Association of Teachers of Mathematics, Arizona Mathematics Leaders, the Council of Presidential Awardees of Mathematics, and the National Council of Teachers of Mathematics. Kimberly resides in Phoenix, Arizona, where she loves to spend time mountain biking, running, and engaging in new experiences. Peggy Akin is passionate about helping children think and learn in ways that are meaningful, relevant, and pure. 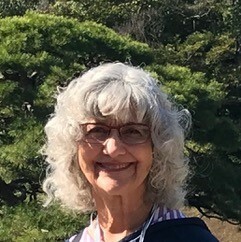 A retired mathematics and English teacher, Peggy spent nearly three decades in the classroom, working with children to understand the intricacies of language and the nuances of mathematical understanding. She now spends her time writing curriculum to support teachers as they, in turn, create dynamic opportunities for children to think and to learn in new ways. Peggy cares deeply that teachers are empowered to help students become disciplined, independent thinkers who make decisions based on the knowledge and understanding of supporting truths. First as an independent writer and then as program developer for KP Mathematics, Peggy’s list of publications is lengthy. It includes titles such as The Mighty Sentence: Mastering the Art of Sentence Writing; Building Math Power: A Unique Approach to Secondary Mathematics; and Above & Beyond: A Mathematics Program for Learners with Intellectual Delays. Since partnering with Kimberly Rimbey, they have co-written the KP® Mathematics collection, with Peggy as the lead curriculum writer and designer. The hallmark of Peggy’s teaching and writing is instruction that guides students through carefully sequenced experiences that build mathematical meaning, conceptual understanding, and skill developed through knowledge. Peggy and her husband live in Phoenix, Arizona. They have three daughters (two of whom are teachers) and seven grandchildren. Drawing on her roots in elementary education and leadership, Shari works alongside districts, leaders, and fellow educators to help transform current approaches to math teaching and learning. As K-12 Program Manager for Student Development and Outreach at Grand Canyon University, Shari partners university learning advocates with K-12 students from over 50 neighboring schools in support of their academic success. Her prior positions include peer evaluator and professional development coordinator for mathematics, district and school-based math and science coach, and classroom teacher. Shari lives in central Phoenix with her dog Maggie and spends most of her free time exploring Arizona roads and trails on two wheels! Kim Larson offers energetic, learning-filled workshops that breathe life into her work with teachers. After nearly 15 years as a primary teacher, Kim currently teaches 6th-grade mathematics to eager learners every day. As a highly-skilled educator, she sees tremendous growth in her students every year, often resulting in two-plus years’ growth in a nine-month period! 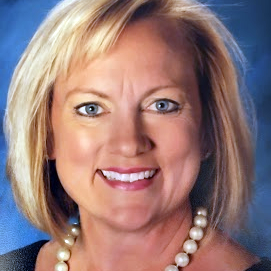 In addition to her expertise in K-6 mathematics, Kim holds a reading endorsement and is working on her doctorate in educational leadership, leading to an administrator’s credential. Kim serves on multiple curriculum and assessment teams, including her state’s mathematics and science standards-writing groups. Erin Gonzales is passionate about teaching and learning. 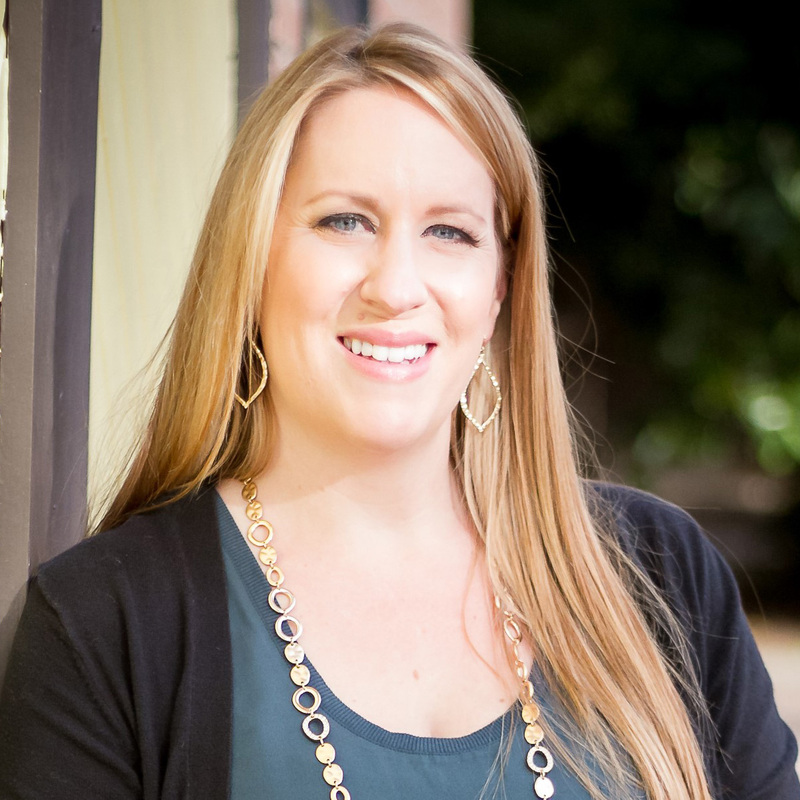 In addition to classroom teaching, Erin has served as a district Math & ELA Curriculum and Instructional Coach, has played an active role on several Arizona Department of Education committees, and has represented Arizona nationally as a member of several multistate standardized testing committees. Erin enjoys collaborating with fellow educators to help them continue learning and growing their professional practice and has presented to teachers and administrators at the local, state, and national levels. Erin and her husband have two young, active children who are both budding mathematicians. Jean Tsuya’s professional experience includes 28 years in the classroom and four years as a mathematics instructional coach. 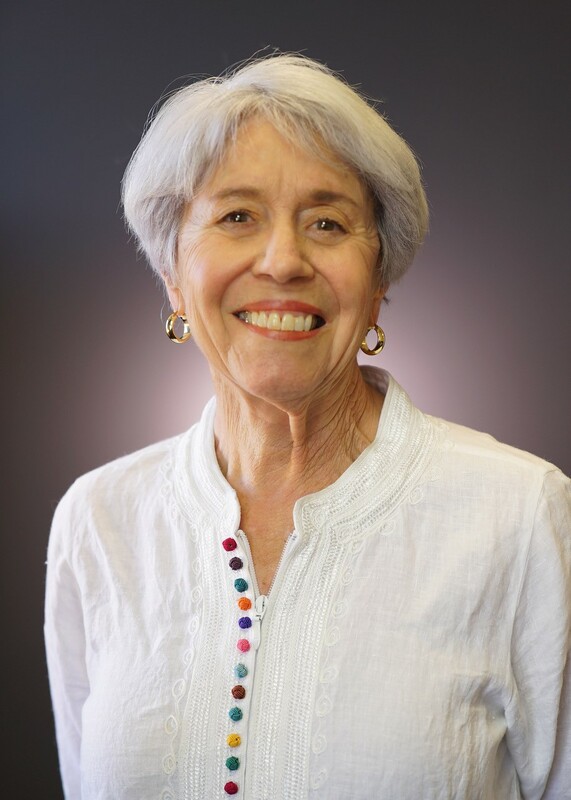 Since retiring in 2012, Jean lives her passion for mathematics education as a professional developer who engages teachers in building the deep conceptual knowledge and understanding that enhances their teaching practice and maximizes their students’ learning. Jean has served on state level committees and is past president and current board member of Arizona Association of Teacher of Mathematics. She and her husband live in Douglas, Arizona and have three daughters. They spend some time each year traveling and exploring the world. Melissa Hosten has worked in education for more than 20 years, currently as a Co-Director at the University of Arizona Center for Recruitment and Retention of Mathematics Teachers, and formerly at the Maricopa County Education Service Agency, the Arizona Department of Education, Chandler Unified School District, and the Vail Unified School District. She is involved in assessment and instruction projects at a local and national level, and she specializes in the areas of equity and access. She was recently awarded the Copper Apple Award for Leadership in Mathematics. 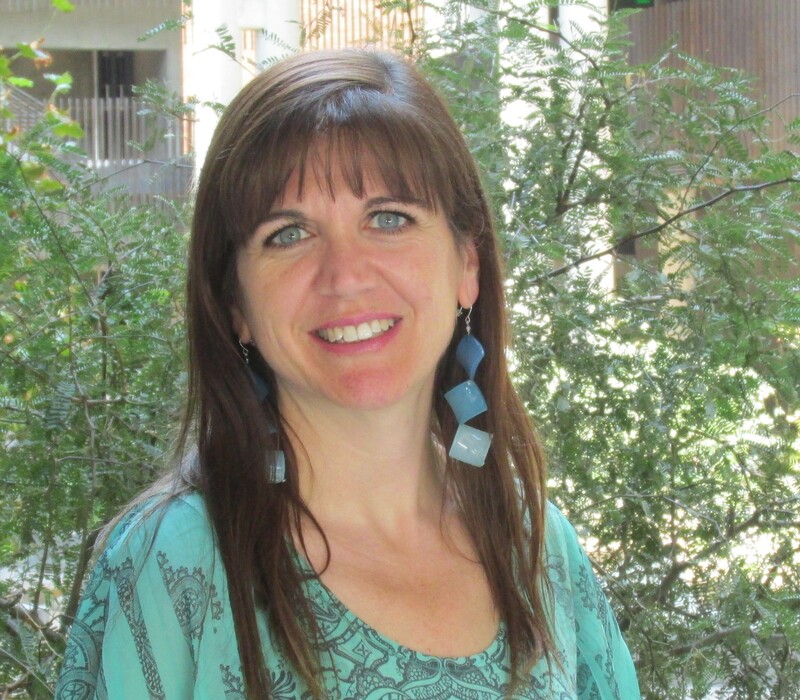 She is Past President of Women and Mathematics Education and she holds leadership roles in the Joint Committee for Women in the Mathematical Sciences, Arizona Math Leaders and the Arizona Association of Mathematics Teachers; Melissa is an active member of TODOS: Mathematics for All.